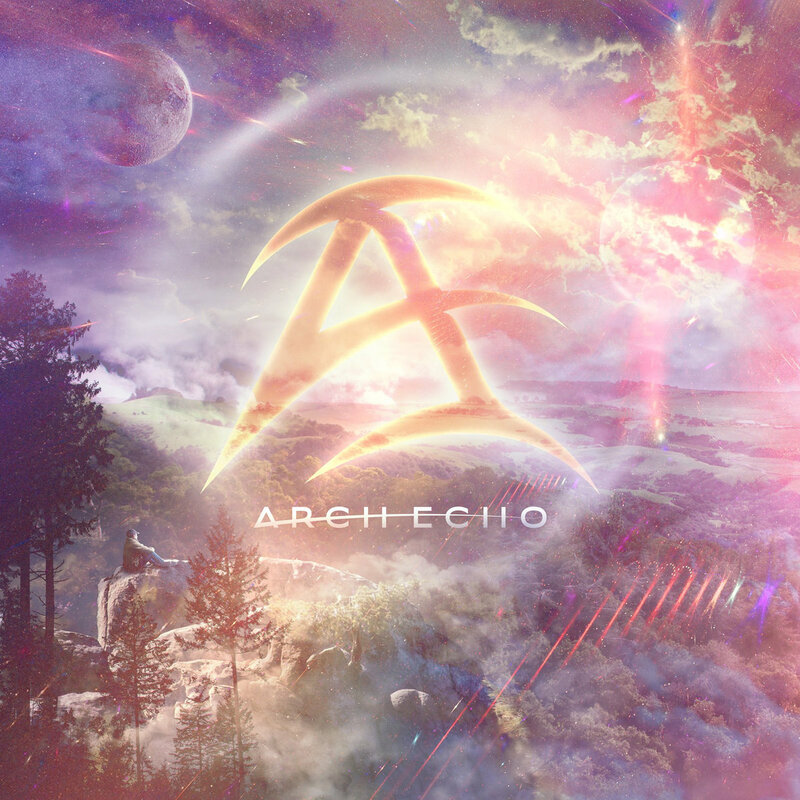 Being active since September 2016, it can easily be said that a newcoming instrumental prog act Arch Echo has already done a lot. Their self-titled debut album was launched in May this year, and according to the feedback received so far, it can be concluded that the group is ready to be the next big thing in the Prog world. The quintet, which features four Berklee graduates, is about to embark on a mini US tour this November. First of all congratulations on an awesome debut record. I’ve been streaming it quite a lot lately, and I may freely say that the album is one of those records that really surprised me, in a positive way of course. Describe the vision propelling Arch Echo. Thank you! 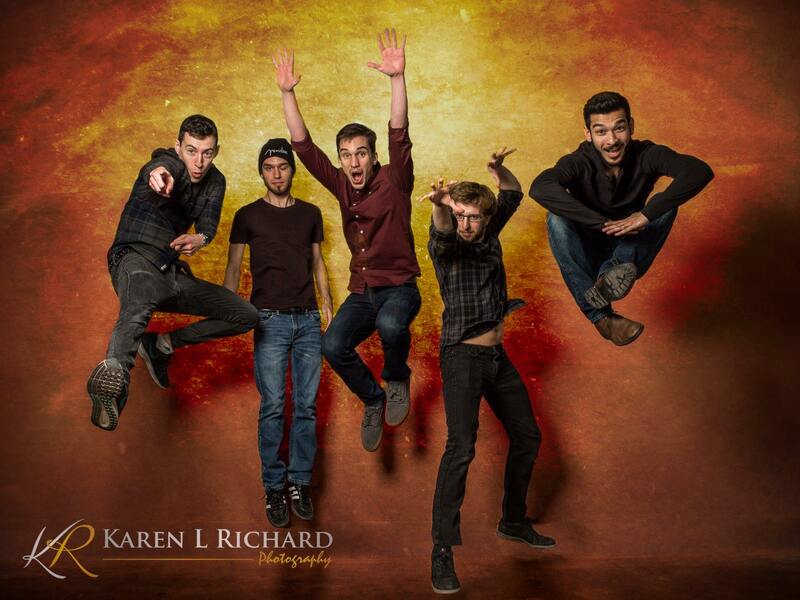 Arch Echo is really the creative outlet for 5 guys who work full time in the music industry. While our personal jobs are all over the place in music we all share a love for listening to and composing progressive rock, metal and fusion. We enjoy making songs that really challenge us but we also really push for the songs to be melody first so that they aren’t complete technical exercises. Four of us recently graduated from Berklee, so that question of “what is the big project I want to be putting my time into” began to exist for all of us. For Joey Izzo and Adam Rafowitz, we started off by helping each other with our respective solo albums. Before long those albums became this band and each song made us more and more sure that there was something special in this writing dynamic. The three other members were added almost immediately, and that really gave us the green light to go right into production. What was the creative chemistry for Arch Echo like? From a musician’s prospective it’s really quite enjoyable. Each member in this band has a skill set that noone else in the band can match, so it’s very exciting to come up with your end of things and then pass it on to another member knowing that they’re going to put something into the song that will breath a new energy into it. For this first album Joey Izzo and Adam Rafowitz made most of the demos. Some songs were brought in completely composed by individuals, a few were started from scratch and some were heavily altered demos. We sat in a couple chairs next to each other in front of computers either in Adam‘s house in Minnesota or Joey‘s house in Upstate New York and just fleshed out every small detail. We basically recorded the album entirely once for the demos over the course of 4 months. Adam Bentley helped to write and demo the song “Afterburger” at Joey‘s house and that song wrapped the writing process. Joe and Richie learned the songs after being written but they both brought them to new places with their artistic ears and talents. Absolutely. The environment inspired us to be passionate and hungry. We put a lot of time into this album without knowing if there would be an audience for it. You can hear in the music that we really love what we’re doing but also that each moment is us trying to give our very best. We were prepared to go down in flames, but we at least wanted to know that we took our best shot. You will be promoting the album live on a number of shows in November. What are your expectations, and do you think that there is space for music to further develop in a live setting? Is there space for more improvising? We’d be super stoked if anyone showed up, honestly. Our band has only been publicly existent for around seven months, and we’ve never played any of these songs to an audience so we feel we really need to get rid of the shock factor in case any larger tours come around soon. Certain parts will be very true to the album but I expect as we start to normalize what they feel like live, new solos and harmonic and rhythmic ventures will be happening in the moment. Tell me about the gear you used for Arch Echo. How did you achieve all these tones? Guitars were a Strandberg Boden OS7, a Kiesel AM7, and an Ibanez RG 7. Bass was a Fender Geddy Lee Jazz Bass. All tones were a Fractal Axe FX because that thing can do anything. Drums were Mapex and cymbals were Meinl. Drums were recorded in Nashville on an API console which was really cool to do. Keyboards were a Yamaha Motif XF8 as well as many VST synths, mainly Kontakt and Massive. Arch Echo has been active for over a year now and I think that in such a short time you achieved a lot as a band. With the album out and touring, what else do you guys have in the pipeline? We’d love to get some more opportunities to play live, either on a package or an additional headlining tour to the West Coast or Europe. We’re writing album two and there are already plenty of riffs a brewin’. As always they are constantly a bunch of little plans to get content out, such as individual playthroughs, so that’s always a constant plan/execute/release process. Arch Echo is out now; order it from Bandcamp. Follow Arch Echo on Facebook and Instagram.